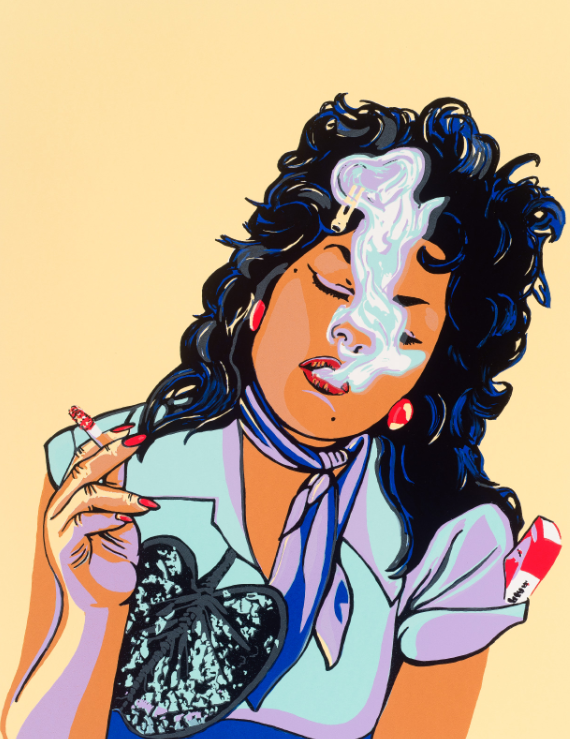 Judy Baca, Absolutely Chicana, 2008. Screenprint. Collection of the McNay Art Museum, Gift of Harriett and Ricardo Romo, 2013.25.